And now for the synopsis. For those spoilerphobes out there, be warned it does tell us the nature of the mystery of the special so if you want to go in completely free of any knowledge then look away now. For everyone else, get stuck in! What if the world’s most famous consulting detective and his best friend lived in a Baker Street of steam trains, hansom cabs, top hats and frock-coats? 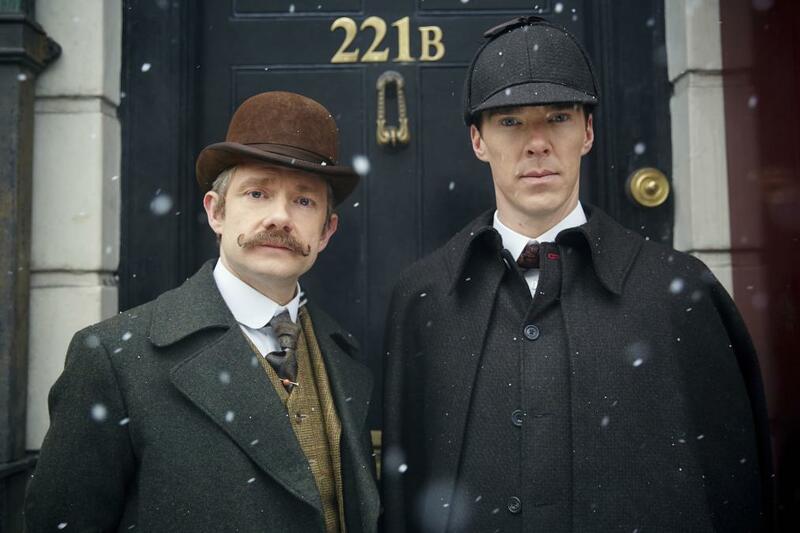 Welcome to ‘Sherlock’ in 1895! Exciting, eh? Just in case you had forgotten, the special will air on New Year’s Day in both the UK and the US and in select cinemas worldwide. Now put it in your diaries so you don’t forget again.